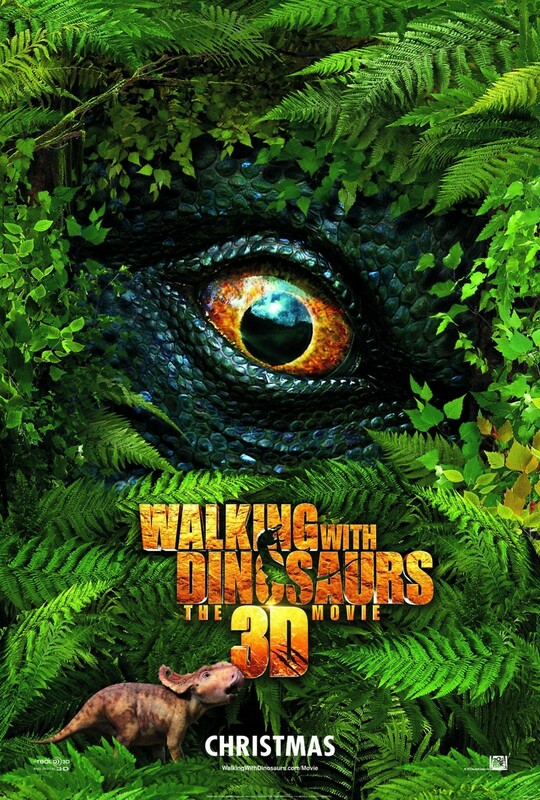 Walking with Dinosaurs 3D DVD and Blu-ray release date was set for March 25, 2014. The thrills and dangers of life in the age of dinosaurs are on full display for audiences to experience as an underdog dino named Ricky struggles to make his way in a world where nearly everyone is bigger, stronger and more coordinated than he is. It is a very difficult life, but it carries with it beauties and wonders of its own, and the 3D technology makes audiences able to experience it fully. Ricky must undergo a quest that will prove his mettle and banish the doubts in his own mind about his worthiness. He may have had a difficult childhood among bullying brothers that made him feel inadequate, but in this swiftly changing world, he has many unique gifts to offer himself and others.